If you are already familiar with the Solar Expansion addon and want to get similar solar panels in Thermal Expansion then install this addon. It adds 6 solar panels differing in the level of produced energy. All of them are compact enough and can easily fit on the roof of your house or on the house territory. Solar Flux PE is the ideal way to generate energy and does not take up a huge area. In most cases, this solution is useful for those who live in a small house and want an uninterrupted source of energy. Solar panels have crafting recipes, each following panel is more difficult to manufacture and generates more RF energy. Solar Expansion addon - solar panels for IC2 (almost identical). 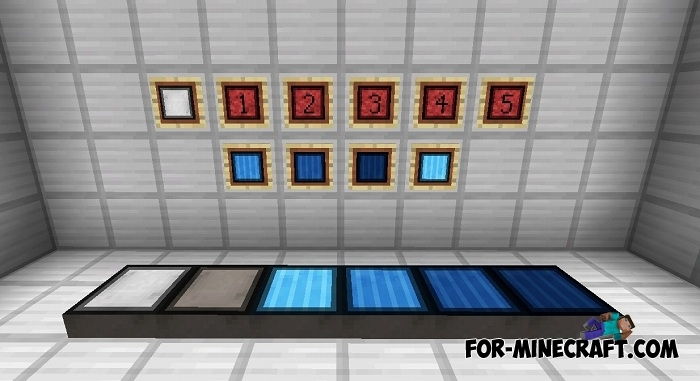 Thermal Expansion mod - the main mod combined with this addon. How to install the Solar Flux PE addon? 2. Download and install the [.icmod] file.